Your Finance Formulas: What is funeral insurance — and is it right for me? What is funeral insurance — and is it right for me? Your funeral is a final farewell and celebration of your life. Naturally your family would like it to be special. At the same time, you and they may worry about the price tag. According to the Funeral Directors Association of New Zealand, the average funeral may cost anywhere from $4,000 to $15,000, but can be even higher in some cases. This could be a huge financial burden for your family. Though they are different products, there are some similarities between funeral insurance and life insurance. Both types of policies generally have the same structure, but typically vary in their details. Both funeral cover and life insurance pay a lump sum in the event of your death. This benefit can be paid either to a beneficiary of your choosing, or to your estate if you haven’t nominated a beneficiary. Usually, you must continue to pay premiums on your policy to be eligible to receive the benefit payout. Each type of policy may also offer optional extras to “boost” the benefit amount in certain cases, such as if you were to suffer a serious injury or pass away due to an accident. Funeral and life insurance policies are not savings plans, so the premiums you pay generally cannot be refunded if you decide to cancel your policy. Life and funeral insurance may be similar on a high level, but they often serve two different purposes. Essentially, these differences are summed up by each product’s name. Though life insurance policies are typically paid when a loved one dies, they are really designed to help those left behind carry on with their lives. The benefit amount chosen may be quite large (often starting at $100,000 and going up to $1 million or more). This is to help cover ongoing expenses such as making mortgage payments, paying school fees or allowing the surviving partner to take time off work whilst the family grieves. Compare this to funeral insurance, which is designed to help pay for funeral and other final expenses. 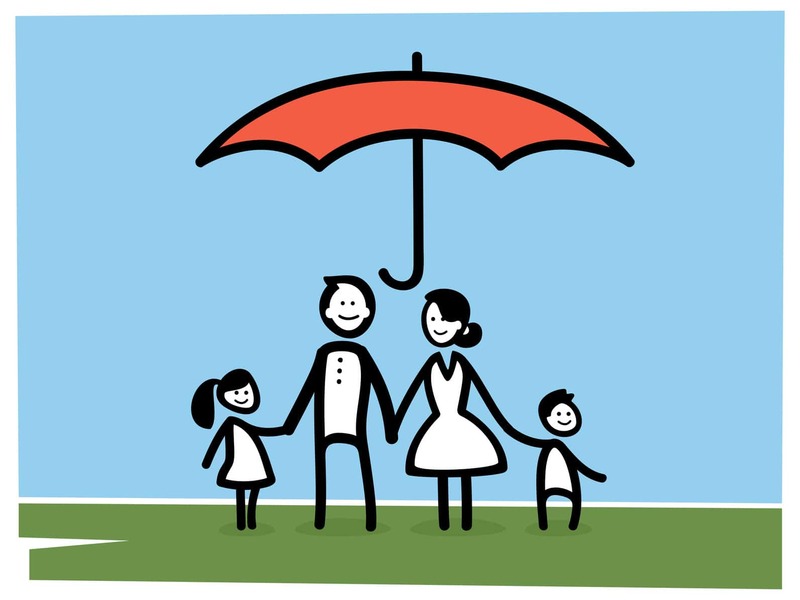 Benefit amounts on these policies are typically lower than what life insurance policies offer. Whilst funerals can be expensive, they are thankfully not an ongoing expense, hence the lower cover amounts. Though these policies are sold as funeral cover, the benefit amount can really be used for anything. Loved ones could also use this money to pay final debts or day-to-day household expenses, giving them one less thing to worry about during what is often a difficult time. Who might want funeral insurance? Funeral cover is available for most adults, but it may not fit everyone’s insurance needs. Like with any insurance product, you may want to review your financial situation and requirements when weighing your options. Many funeral cover policies are what’s known as “guaranteed acceptance,” meaning anyone can buy a policy if they meet certain criteria (typically residency and age requirements apply). Because of this, policies are usually easy and quick to purchase. You typically won’t need to fill out complicated paperwork or answer any questions about your medical history. This may be ideal for some people, particularly if they’re unable to take out a life insurance policy due to their age. 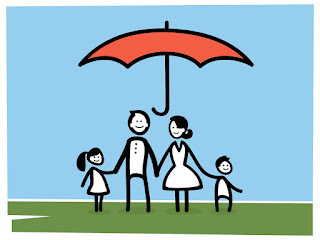 However, others may find that life insurance better fits their family’s needs. If you’re relatively young and don’t mind providing a more detailed medical history, some life policies may offer better protection and lower premiums. Thinking about your own funeral is not the happiest topic to consider. However, putting some thought into your funeral service may help the loved ones you’ll one day leave behind. A funeral insurance policy may be a good option to help them cover the expense of your service, and could remove some of the worry or stress they may experience during this time. About Author: Momentum Life is a leading provider of life insurance and funeral insurance products in New Zealand.